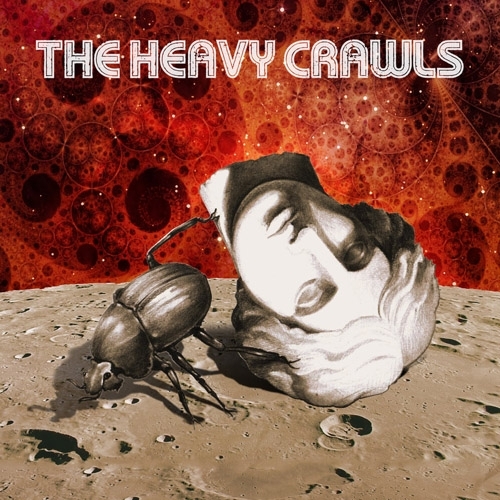 This is first longplay album by The Heavy Crawls. Recorded on October, 2015 - September, 2016 at BrokenBricks Studios, Kyiv (UA). This is strong self titled album by a young band that consists of a guitarist-singer-songwriter and two yound ladies the drummer and keyboardist-percussionist. Influenced by 60-70s classic rock this band decided to create their own music combining vintage rock‘n‘roll and modern psychedelic stoner.